Looking for a healthy way to get more from your garden? Like to know your food is free of the pesticides and other nasties that are often sprayed on commercial crops? Re-growing food from your kitchen scraps is a good way to do it! There’s nothing like eating your own home- grown vegies, and there are heaps of different foods that will re- grow from the scrap pieces that you’d normally throw out or put into your compost bin. It’s fun. And very simple … if you know how to do it. 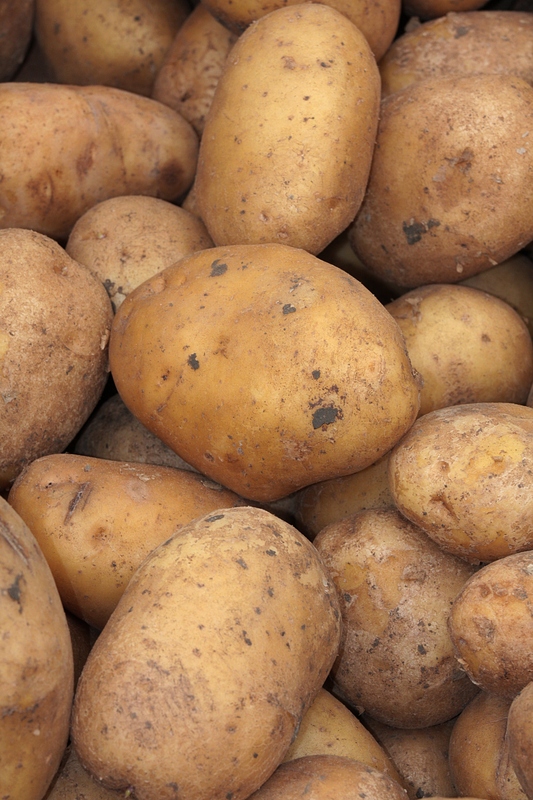 Just remember … the quality of the “parent” vegetable scrap will help to determine the quality of the re-growth. So, wherever possible, I recommend buying local organic produce, so you know your re-grown plants are fresh, healthy and free of chemical and genetic meddling. You can either use the white root end of a vegetable that you have already cut, or buy a handful of new vegetables to use specifically for growing. Simply place the white root end in a glass jar with a little water, and leave it in a sunny position. I keep mine in the kitchen window. The green leafy part of the plant will continue to shoot. When it’s time to cook, just snip off what you need from the green growth and leave the white root end in water to keep growing. Freshen up the water each week or so, and you’ll never have to buy them again. Lemongrass grows just like any other grass. To propagate it, place the root end (after you’ve cut the rest off) in a glass jar with a little water, and leave it in a sunny position. Within a week or so, new growth will start to appear. 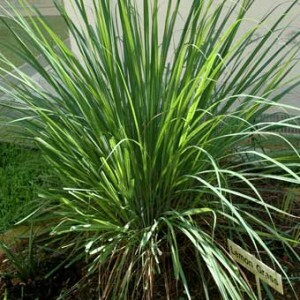 Transplant your lemongrass into a pot and leave it in a sunny outdoor position. You can harvest your lemongrass when the stalks reach around a foot tall – just cut off what you need and leave the plant to keep growing. 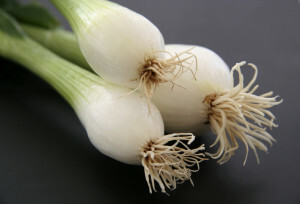 Similar to leeks, these vegetables will re-grow from the white root end. Cut the stalks off as you normally would, and place the root end in a shallow bowl of water – enough to cover the roots but not the top of your cutting. 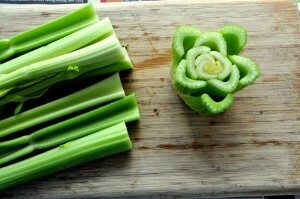 Place it in a sunny window position, occasionally spraying your cutting with water to keep the top moist. After a few days, you should start to see roots and new leaves appear. After a week or so, transplant it into soil with just the leaves showing above the level of the soil. The plant will continue to grow, and within a few weeks it will sprout a whole new head. Alternatively you can plant your cutting directly into soil (without starting the process in water) but you will need to keep the soil very moist for the first week until the new shoots start to appear. Ginger is very easy to re-grow. 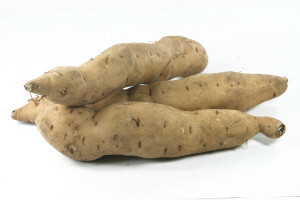 Simply plant a spare piece of ginger rhizome (the thick knobbly bit you cook with) in potting soil with the newest (ie. smallest) buds facing upward. 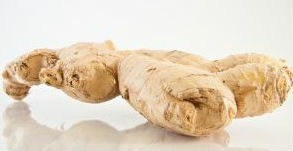 Ginger enjoys filtered, not direct, sunlight in a warm moist environment. Before long it will start to grow new shoots and roots. Once the plant is established and you’re ready to harvest, pull up the whole plant, roots and all. Remove a piece of the rhizome, and re-plant it to repeat the process. Ginger also makes a very attractive house-plant, so if you don’t use a lot of ginger in your cooking you can still enjoy the lovely plant between harvests. Onions are one of the easiest vegetables to propagate. Just cut off the root end of your onion, leaving a ½ inch of onion on the roots. Place it in a sunny position in your garden and cover the top with soil. Ensure the soil is kept moist. Onions prefer a warm sunny environment, so if you live in a colder climate, keep them in pots and move them indoors during frostier months. As you use your home-grown onions, keep re-planting the root ends you cut off, and you’ll never need to buy onions again. When planted, sweet potato will produce eye-shoots much like a potato. Bury all or part of a sweet potato under a thin layer of soil in a moist sunny location. New shoots will start to appear through the soil in a week or so. Once the shoots reach around four inches in height, remove them and re-plant them, allowing about 12 inches space between each plant. It will take around 4 months for your sweet potatoes to be ready. In the meantime, keep an eye out for slugs… they love sweet potatoes. To propagate sweet potatoes, it is essential to use an organic source since most commercial growers spray their sweet potatoes to prevent them from shooting. I call this a ‘pet’ because the plant that re-grows from planting a carrot top will NOT produce edible carrots, only a new carrot plant. 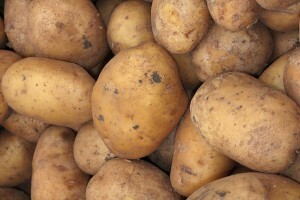 The vegetable itself is a taproot which can’t re-grow once it has been removed from the plant. But it makes an attractive flowering plant for the kitchen, and they’re easy and lots of fun to grow…. for kids of all ages! Cut the top off your carrot, leaving about an inch of vegetable at the root. Stick toothpicks into the sides of the carrot stump and balance it in a glass or jar. Fill the glass with water so that the level reaches the bottom of the cutting. Leave the glass in filtered, not direct, sunlight and ensure water is topped up to keep the bottom of your cutting wet. You’ll see roots sprout in a few days, and you can transplant your ‘pet’ carrot into soil after a week or so. Your success re-growing lovely fresh vegies from scrap may vary, depending on your climate, the season, soil quality and sunlight available in your home or garden. And some vegies just propagate easier than others do. In my experience, a bit of trial and error is required, so don’t be afraid to do some experimenting. Get your hands dirty. It’s lots of fun! And there’s nothing like eating your own home-grown vegies. This article was reprinted with permission in its entirety from Wake Up World. Great tips. My husband had tried to re-grow pineapples… It didn't work. But he tried to grow it in the kitchen!